The 2018 Caribbean Cruise Trends Report is now available for free download from Cruise Industry News. The report goes in-depth with the leading Caribbean destinations to see how they set themselves apart in a crowded, competitive market. In addition, Cruise Industry News offers excerpts from its Spring 2018 Quarterly Magazine itinerary planning section, highlighting deployment in the Caribbean. Plus there are trends reports, news out a number of new destinations, and much more. 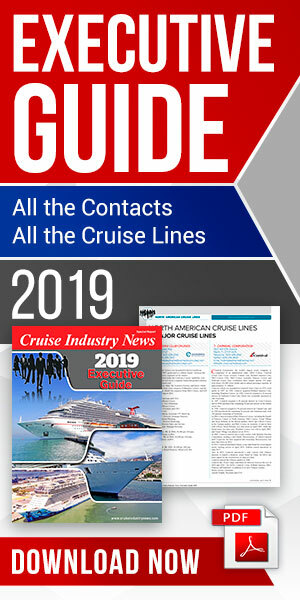 The region is set to grow considerably in cruise line capacity in 2018, representing over 38 percent of the industry's global market share, according to estimates in the 2018-2019 Cruise Industry News Annual Report.